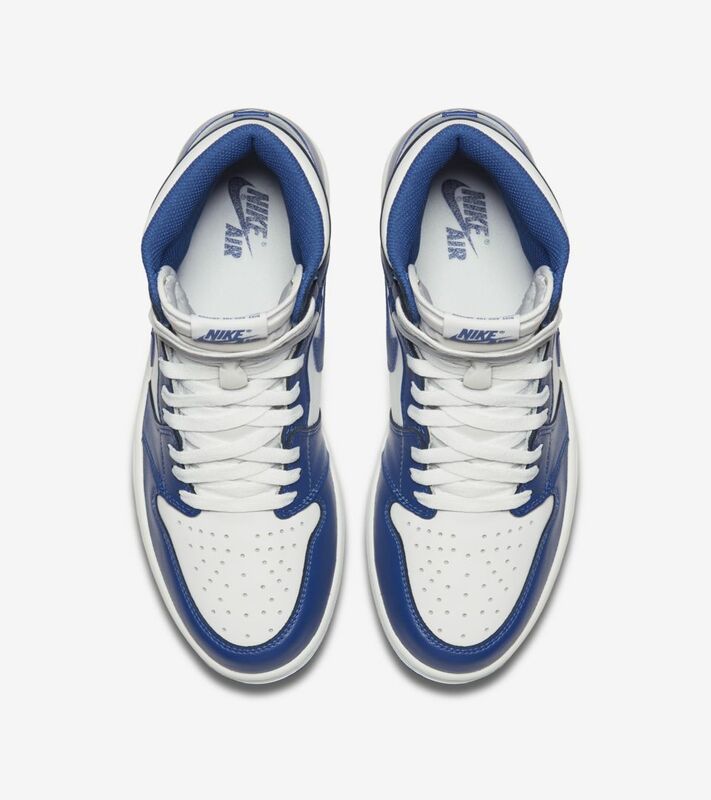 The 1985 Air Jordan I changed footwear and the game of basketball forever. 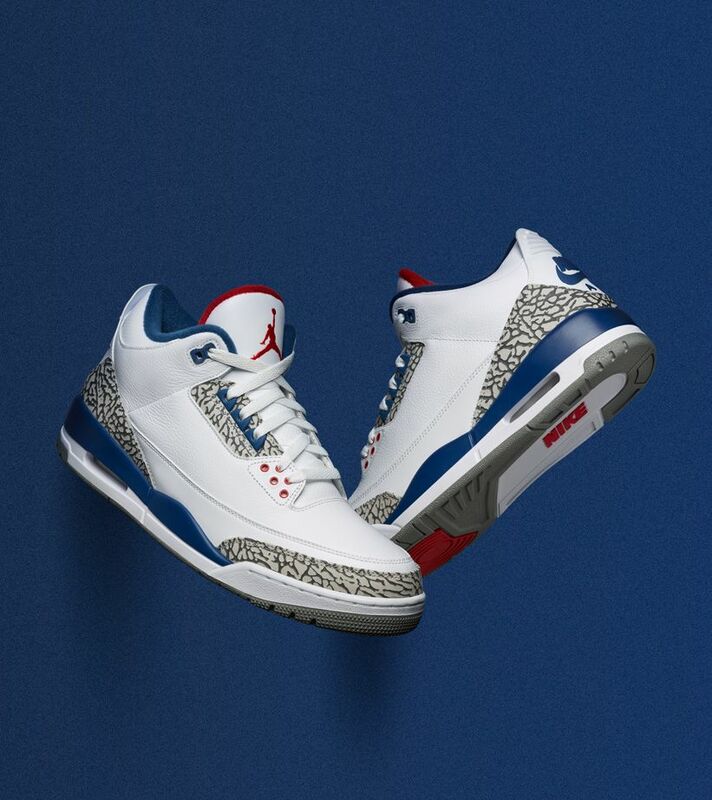 It brought colour to the court and made history on the feet of one of the game's most legendary talents. 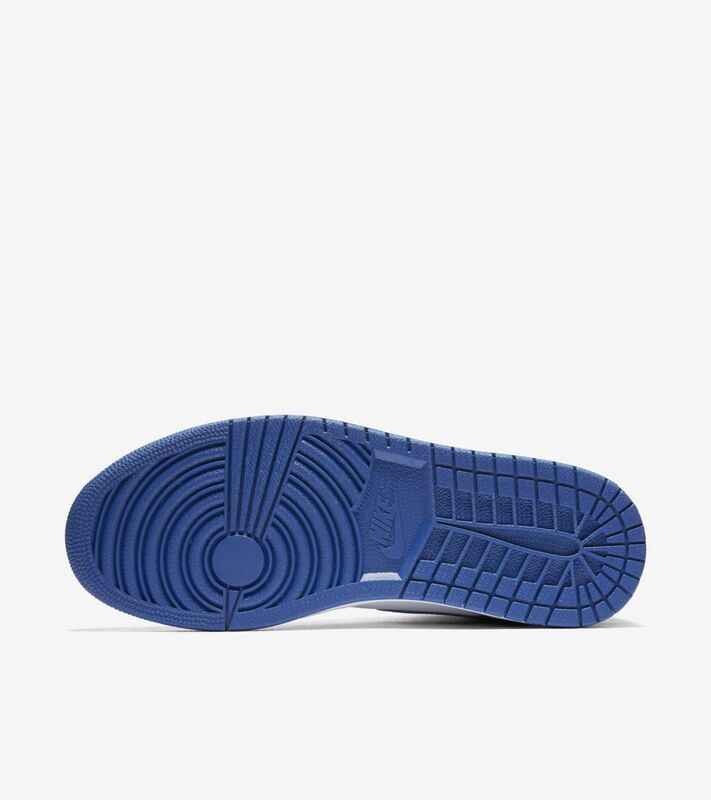 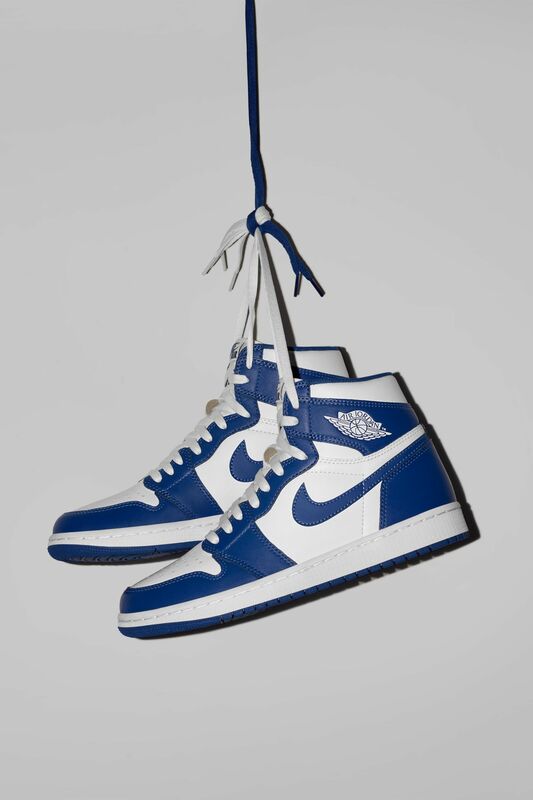 Celebrating the silhouette that started it all, the Air Jordan I now returns in the original 'Storm Blue' colourway for the first time ever. 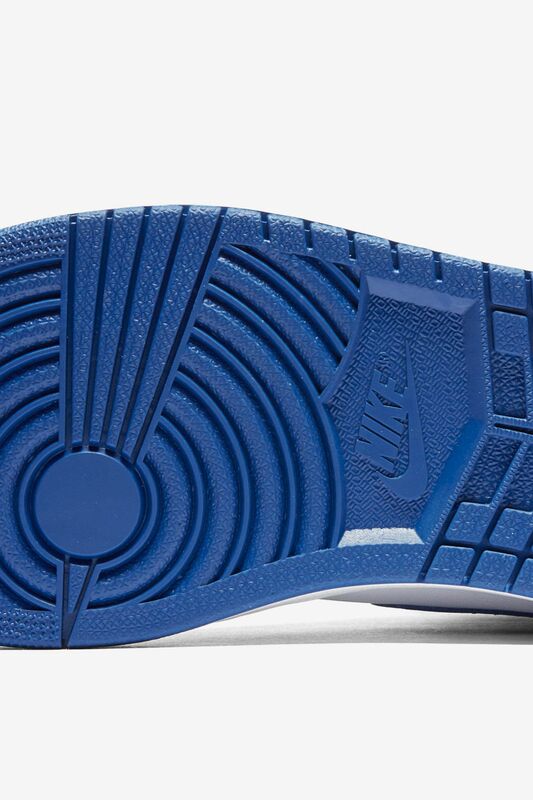 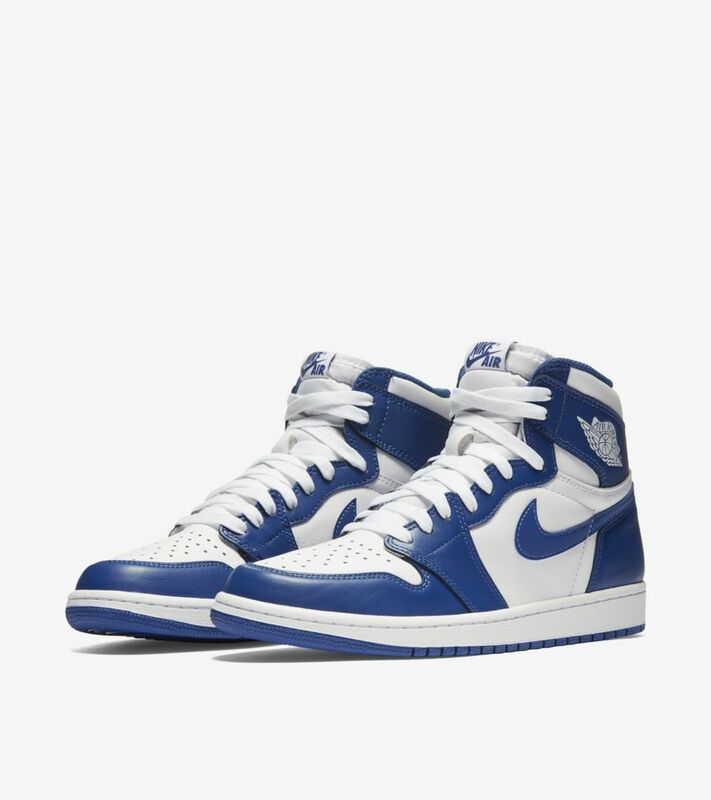 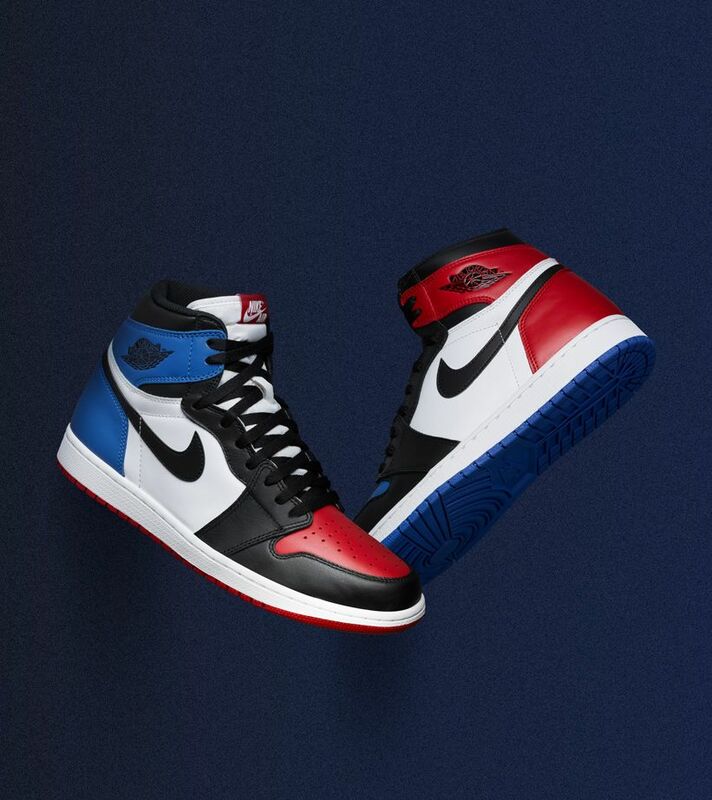 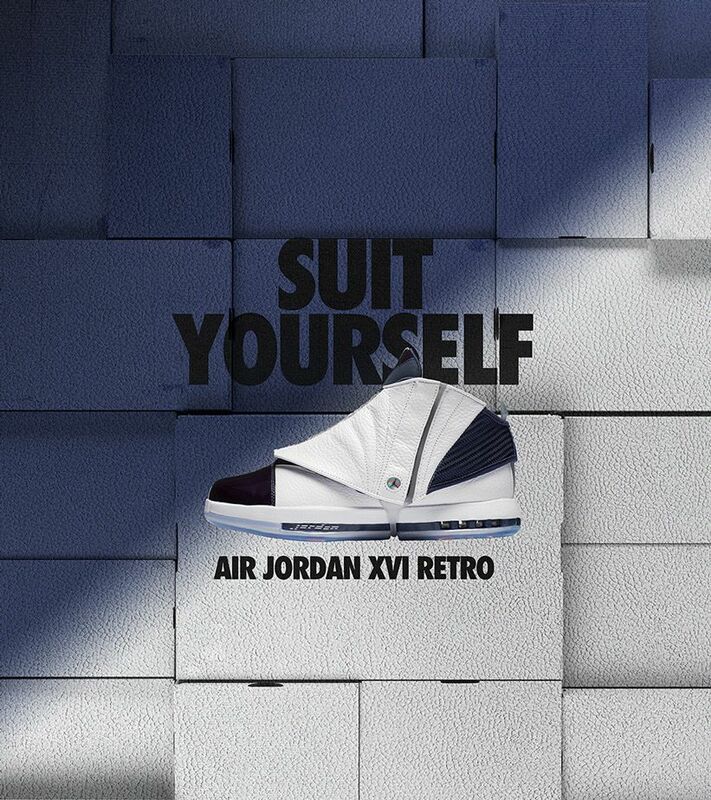 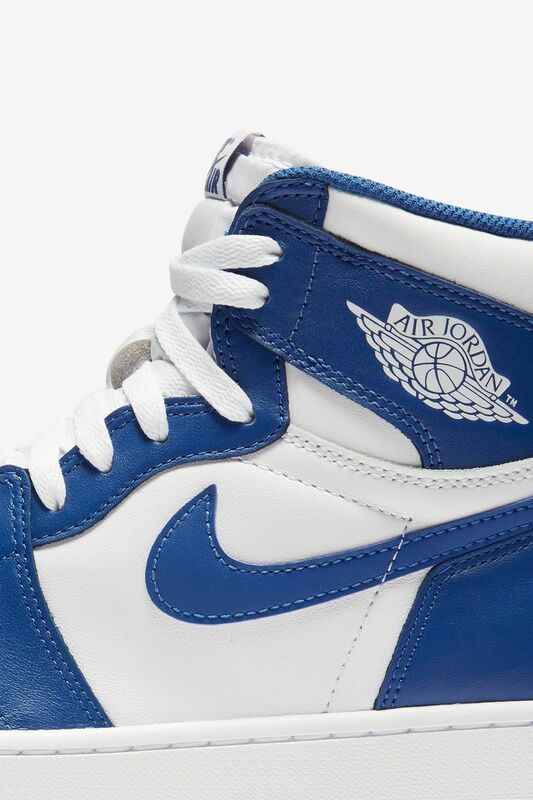 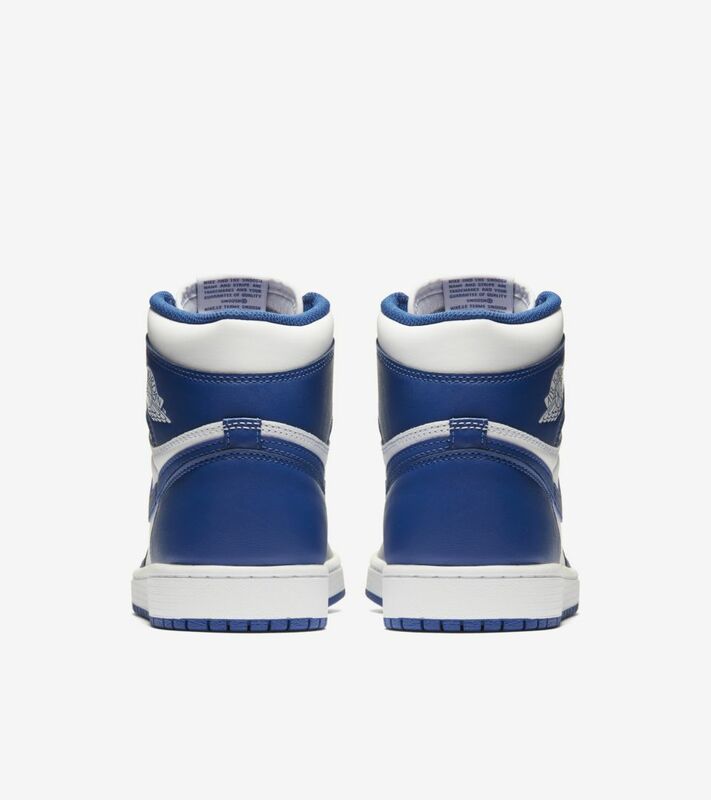 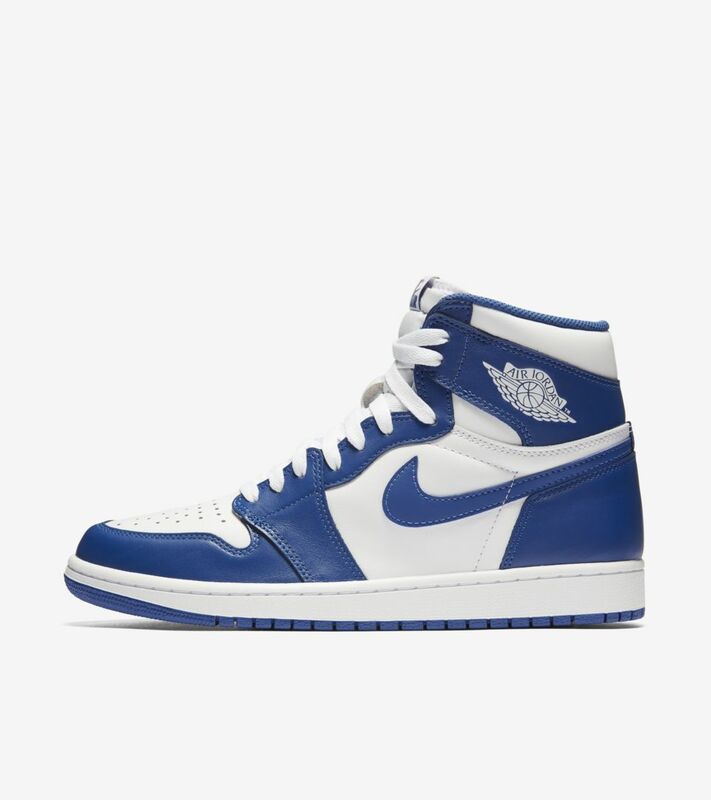 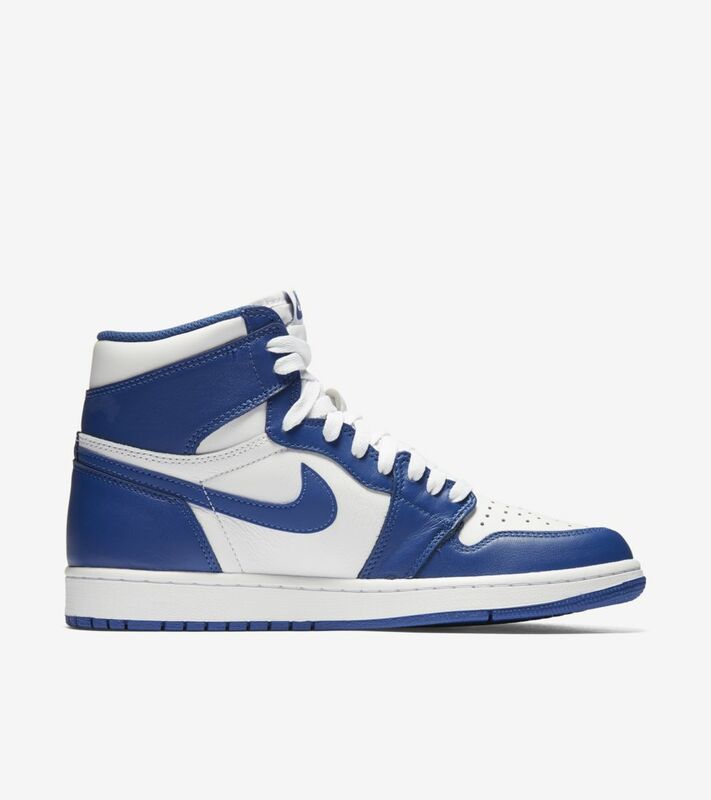 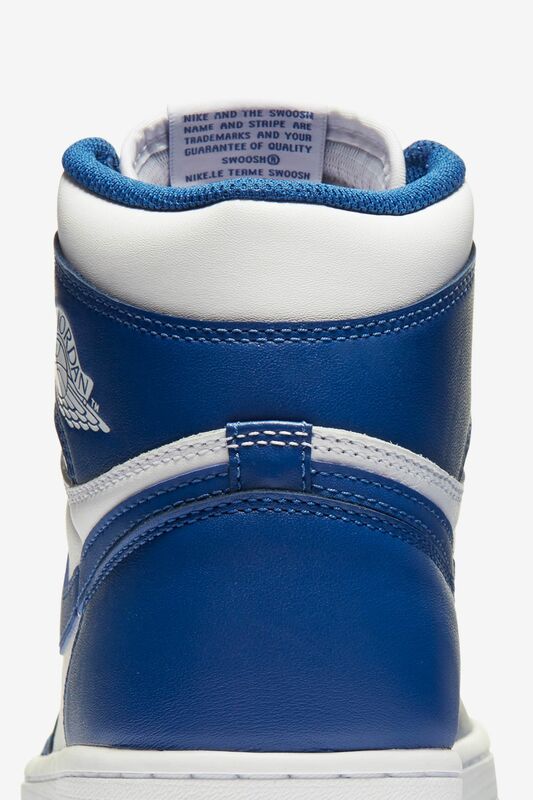 The White and Blue design stays true to the original with classic Nike Air and Wings branding in all the right places.